10 Things That I cant Live without! My 10 things that I cant live without!! 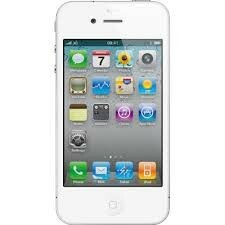 I cant live without my phone is because almost everything that is important to me is on my phone like pictures of good memories that I have had. Another reason why I cant live without my phone is that it makes contacting people easier and more convent. 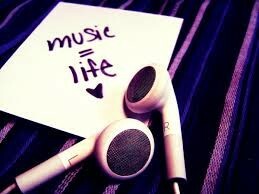 I cant live without my music is because a lot of the time it is rateable and it keeps my mind wondering. The type of music that I enjoy is country and pop. another reason why i cant live without my music is that it makes things that are boring more fun. 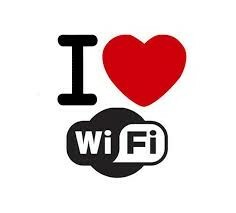 I cant live without WIFI is because it helps me talk to my family and friends that live far away on Facebook and other social media sites. another reason why I cant live without WIFI is that I wouldn't be able to get on the internet and other different things like that. I cant live without my dogs is because I grew up around dogs and they remind me of where i come from. 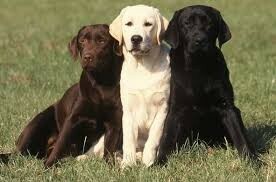 The different types of dogs that I have had are a beagle, black lab, chocolate lab and yellow lab. 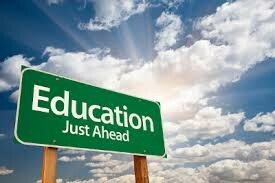 I cant live without my education because if your not educated on how to do something then you wont know how to do it. 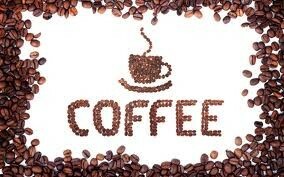 I cant love without coffee because it gets me going during the day and it keeps me awake when i am tired and need to stay awake. 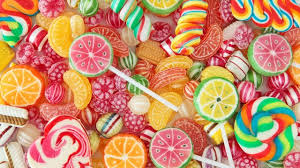 I cant live without sweets because I enjoy eating them when I can and they are just something that I have always liked. I cant live without hunting because I grew up hunting and its something that I have always enjoyed. 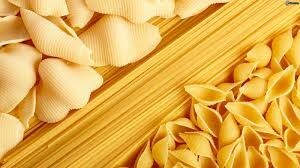 I cant live without pasta because its one of my favorite foods and because I can eat it almost everyday of my life. 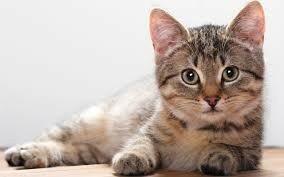 I cant live without my kitty because I enjoy playing with her and I also she is my second cat that I have ever had.